 Plumbing laws help protect and improve the health, safety and well-being of Tasmanians. You need a permit from the council permit authority unless the described work is low-risk or medium-risk (notifiable work) under the Building Regulations 2016 (external link). If you are an owner of a building that needs work, you can do the following work on your own home only or use a non-licensed qualified contractor or contract a licensed plumber (Category 1). Important note: Doing plumbing work that is not listed in Category 1 must be done by a licensed plumber. Penalties apply. sewer drainage and stormwater disposal in Karst (limestone) landscape areas (within the Meander Valley municipality).